The 2019 Big DOG event registration is now available. You can see which campsites other campers have reserved, view the campsite map, and reserve your own space now! 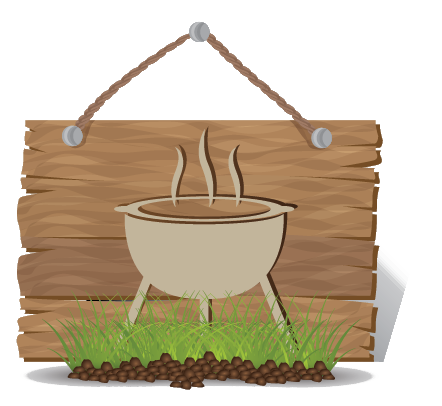 Discover Dutch Oven Gatherings and other events in your area. Find a local chapter near you OR learn how you can start your own chapter. Learn More about dutch oven cooking and how to Join us! Members can login here to access the quarterly newsletter and more. Got Questions? Send us a message and we will get back to you as soon as possible!